Val Croll Tursi and Sam Pisciotta interviews conducted July 2009. In 1965, Jim Croll was the station manager of KOAA-TV in Pueblo. As was the practice during the early days of television, the local NBC affiliate signed-off at midnight with a standard "end of the broadcast day" announcement, followed by the national anthem. 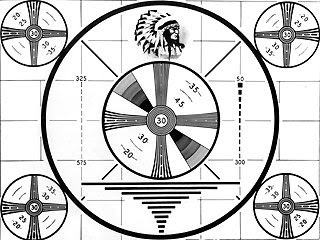 A test pattern would then appear, until the start of the next broadcast day, at 6:00 a.m. While the ritual worked fine for almost every station in the country, Croll had another idea – sign-off the station with an original song. His father, Sam Pisciotta, a prominent local businessman known as “Captain Sam,” was the owner of the Family Athletic Club for more than forty years. 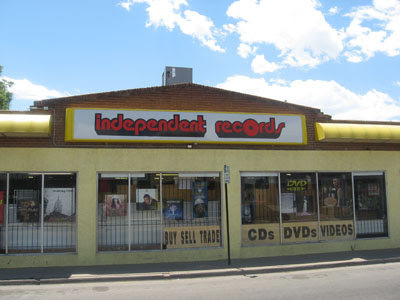 As the President of the Pueblo Chamber of Commerce, Croll saw an opportunity to press a record of the song, and sell copies as a limited edition local collectible. 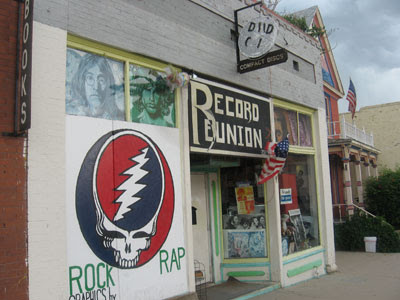 The song was played for years at the end of KOAA-TV’s daily programming. Gerhard Track (the youngest conductor of the Vienna Chamber Orchestra, and the long time conductor of the Pueblo Symphony Orchestra) later orchestrated the piece for the Pueblo Symphony and conducted the song during a chorale performance in the 1970s. 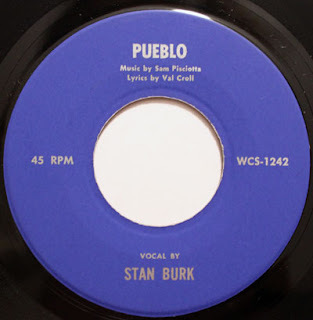 “The (Stan Burk) recording is not nearly as impressive as the chorale groups,” Val Croll Tursi said.